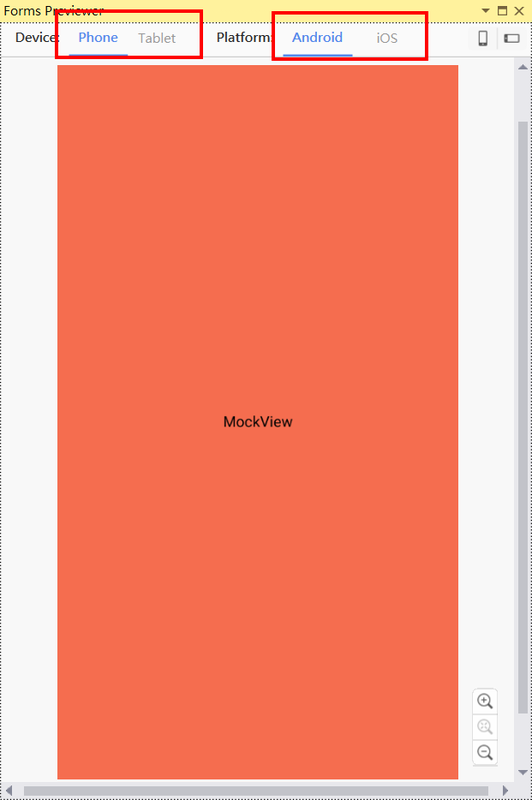 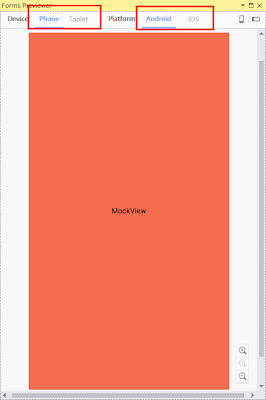 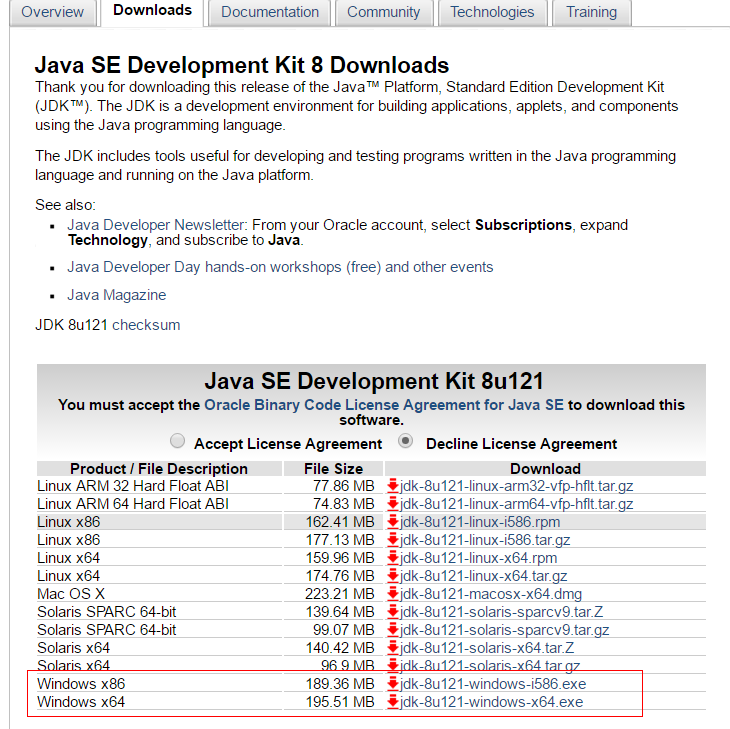 The previewer requires a 64-bit version of Oracle Java JDK 8 (1.8) or higher. 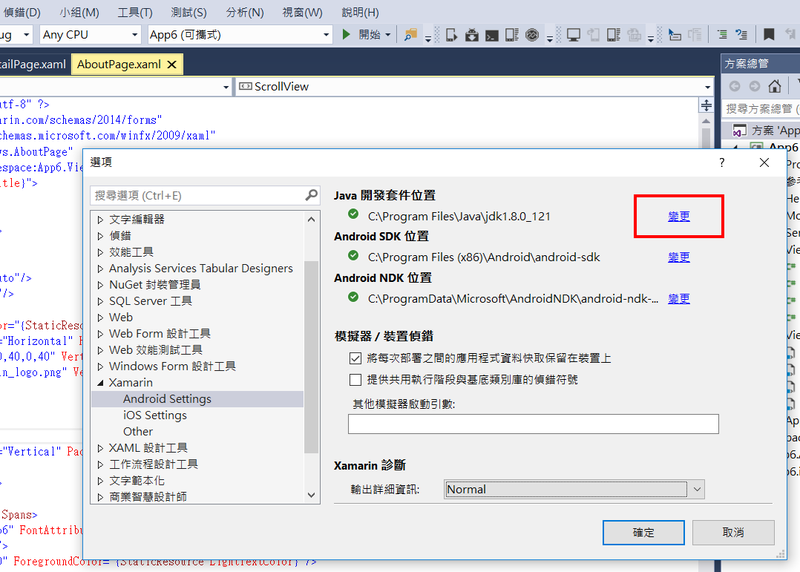 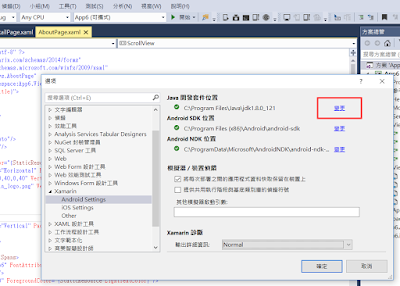 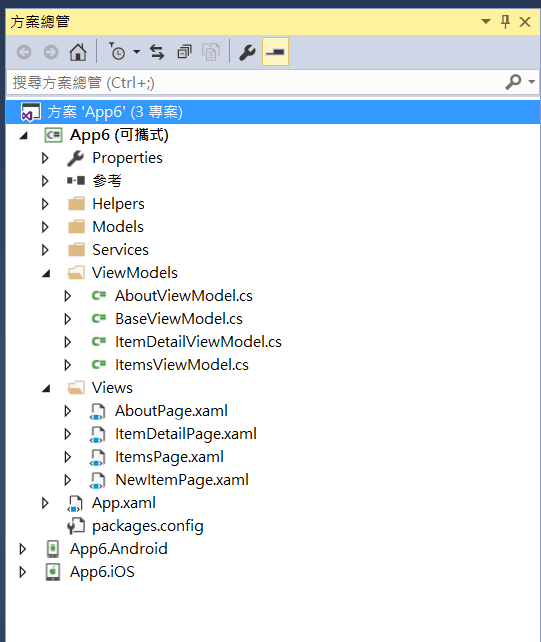 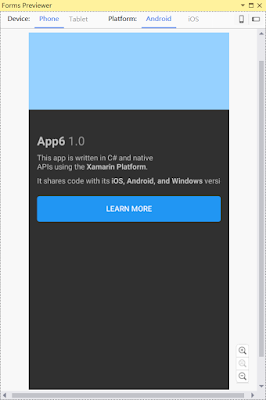 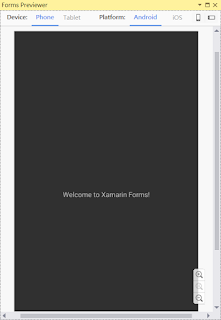 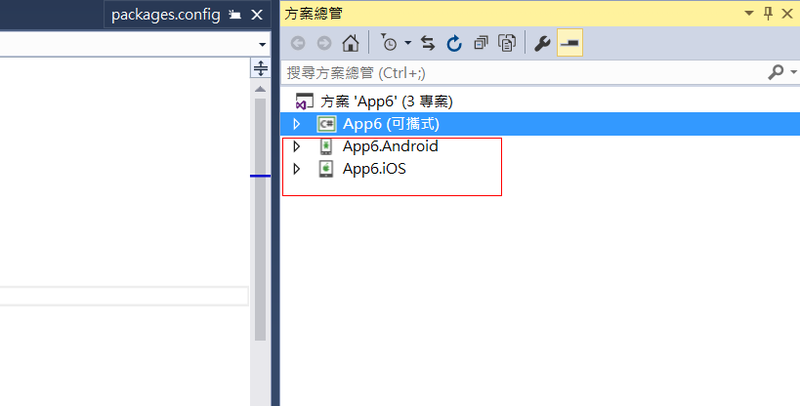 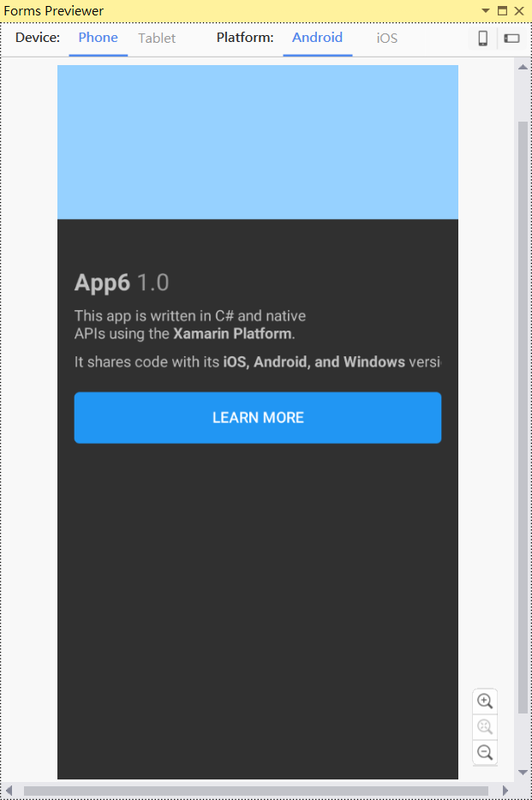 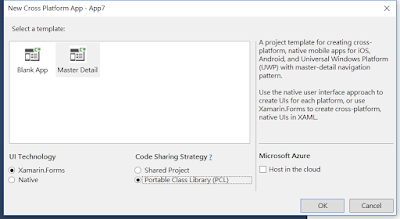 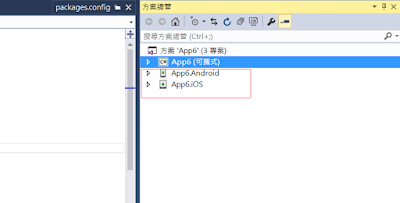 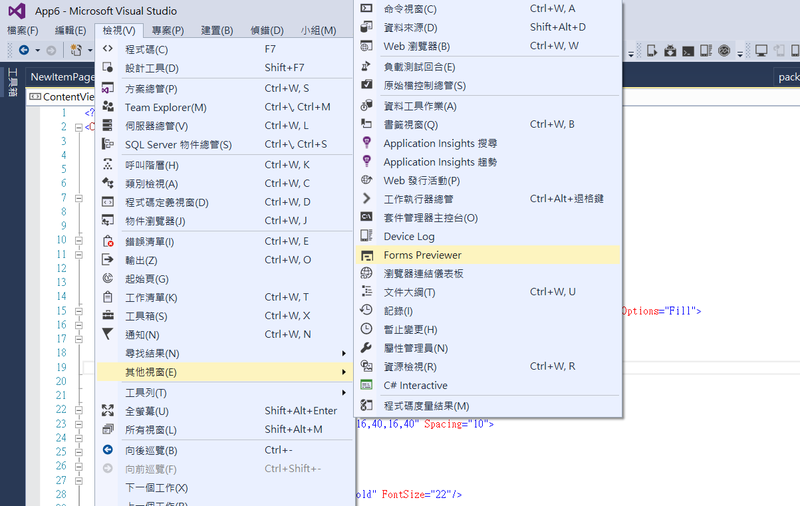 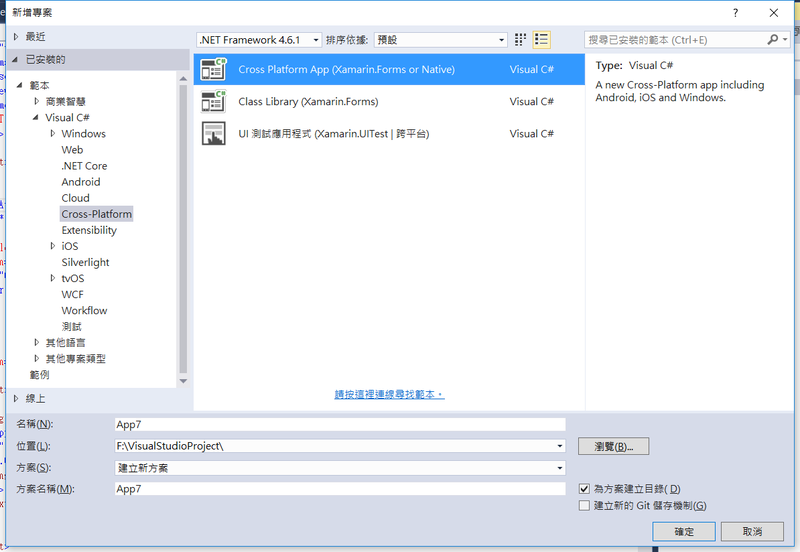 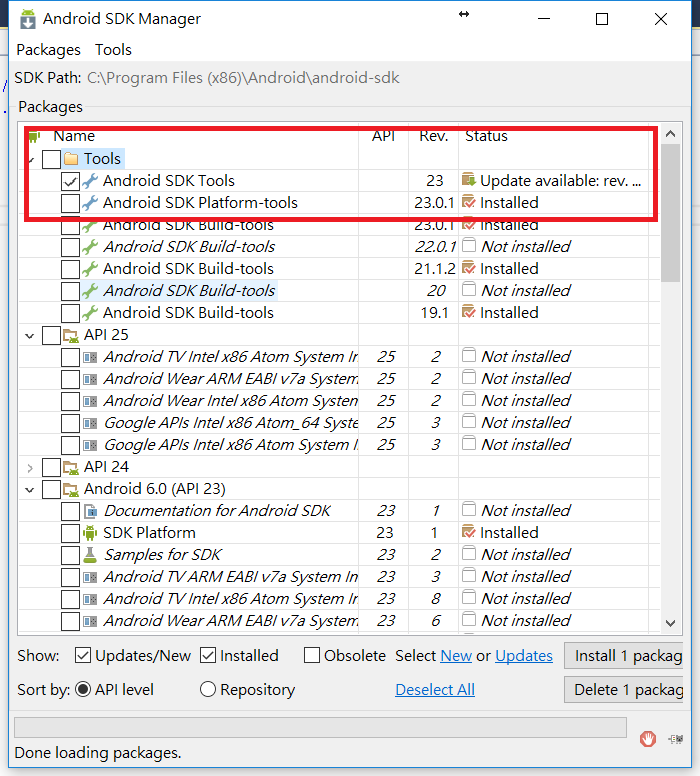 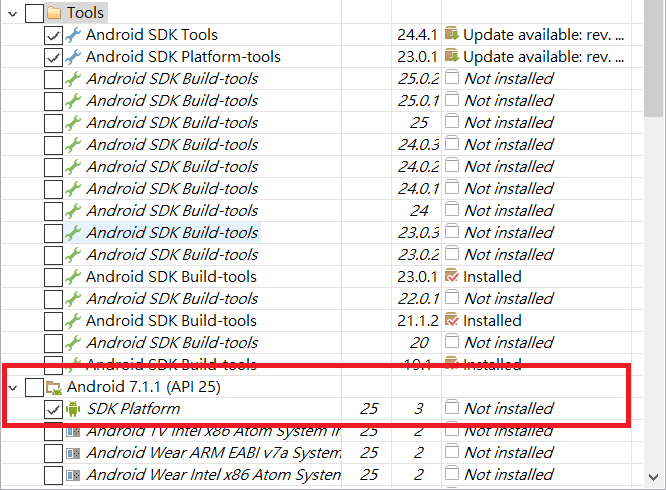 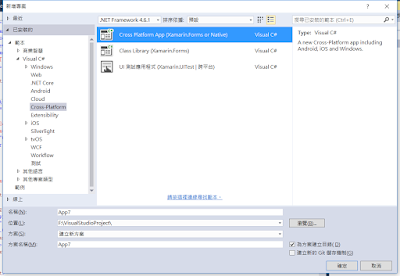 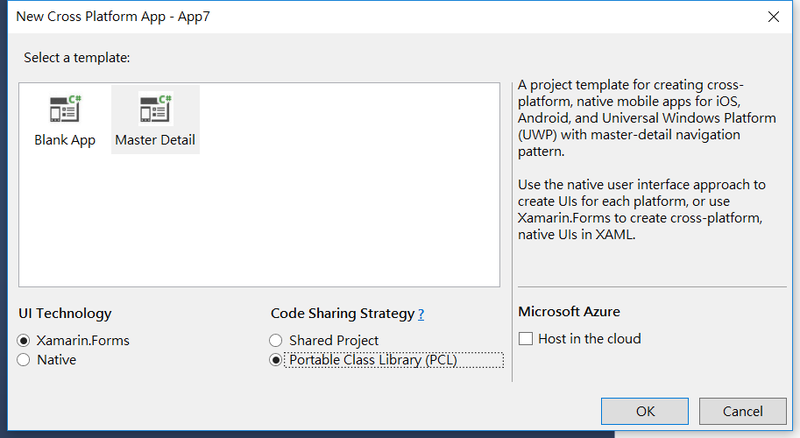 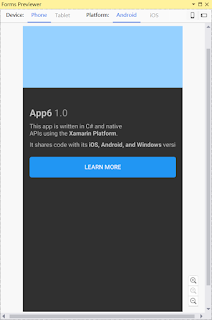 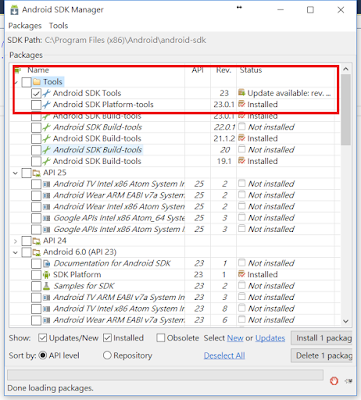 Please install it and then set the Java Development Kit Location in the Tools->Options->Xamarin->Android Settings menu. 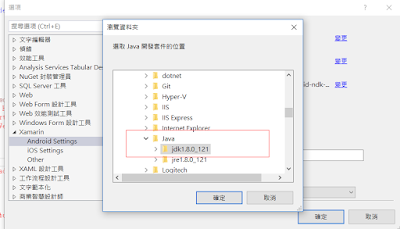 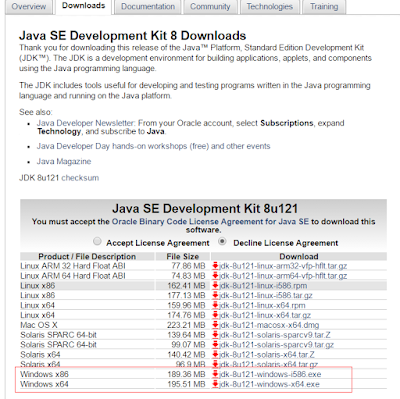 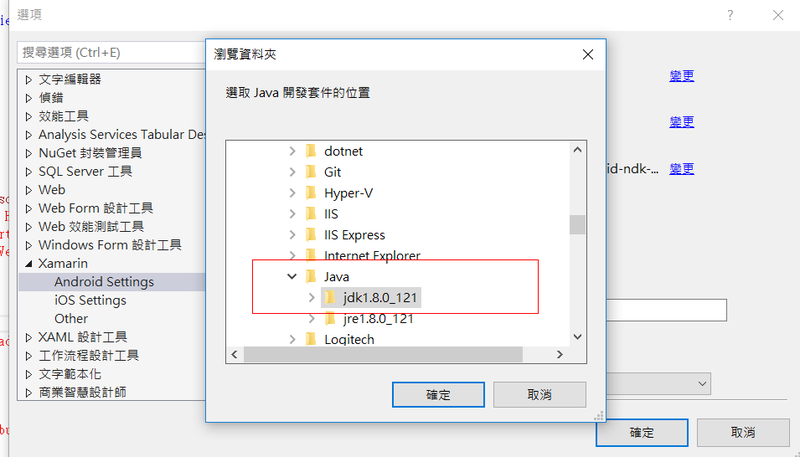 Note that installing a 64-bit JDK requires 64-bit Windows (see also https://support.microsoft.com/help/827218).